Along with more original Netflix content, we can also expect to see more bundling of its streaming service with pay TV, internet and mobile services, as well as more interactive storytelling like what we recently saw with “Black Mirror: Bandersnatch,” according to company executives. A major part of the reason for the company’s decision to recently increase U.S. subscription costs is so that it can increase its investments in original content, Greg Peters, chief product officer, said Jan. 17, during Netflix’s quarterly results video interview for the fourth quarter (ended Dec. 31). 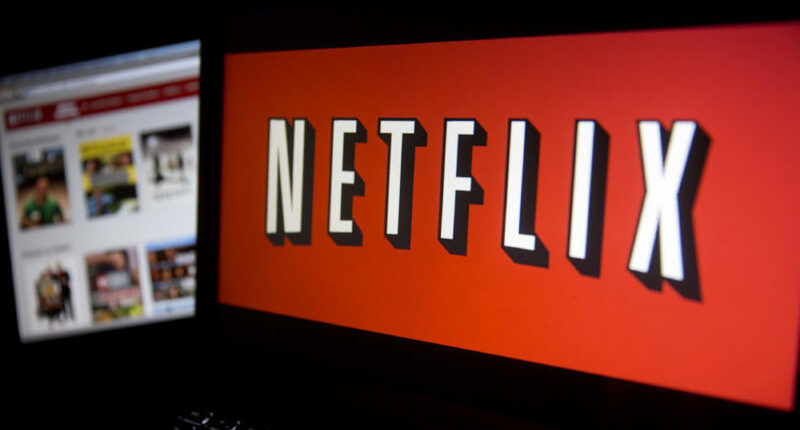 Netflix executives then look at “the engagement levels and a bunch of other things to try and understand what our pricing should be and generally we’ve seen that those are pretty accurate and the price changes that we’ve done are rolling out as expected,” he said. The company recently boosted pricing on its U.S. subscription plans by 13-18% — its basic plan by $1 to $8.99 a month, its standard (and most popular) plan by $2 to $12.99 and its premium plan by $2 to $15.99. On the bundling front, it’s still “early on in that process, but I would say we’re quite excited by the results that we’re seeing,” Peters said, adding: “I think mostly it’s because we believe it allows us to access a segment of consumers who are big entertainment fans, but maybe they’re not as sort of technology forward or early adopters, and so they haven’t signed up with us directly. And so by putting Netflix on a set-top box, which they’re using to access a bunch of other video content and by including the Netflix subscription in a package of either their mobile subscription or pay-tv subscription, we can make it just super, super simple for those folks to get to know Netflix and to enjoy the kind of big shows” that the company is offering, including the movie “Bird Box,” he said. An added benefit of those bundling deals is that Netflix’s “distribution partners turned out to be great promoters of our content brands as well,” Ted Sarandos, chief content officer, said. Meanwhile, the interactive elements of “Black Mirror: Bandersnatch,” in which viewers were able to make certain decisions for the show’s main character, received a lot of press in recent weeks. That was a “great example of us trying to take a technical capability and the flexibility of our distribution platform and trying to figure out how do we use those things to innovate on storytelling in a storytelling format – and it’s super exciting to be able to do that in a way [that] drives more engagement,” Peters said. Within the challenge presented by the interactivity is “also an opportunity… to bring technology to bear, to create a toolset for creators to make that process easier and more effective,” Peters said. Netflix reported subscriber growth for the fourth quarter, saying global paid subscription memberships grew 25.9% to 139.26 million after it added 8.84 million people (1.5 million in the U.S. and the rest in other markets). Revenue grew 27.4% from a year ago, to $4.2 billion, but profit slipped to $134 million (30 cents a share) from $186 million (41 cents a share). In its first four weeks on Netflix, “Bird Box,” starring Sandra Bullock, was viewed by more than 80 million member households, Netflix said in its quarterly letter to shareholders. It’s also “seeing high repeat viewing” for that movie, it said.